Two key aspects of ecological safeguarding in UK planning and development, the protection of European Protected Species (EPS) and the assessment of effects on European sites (or ‘Habitats Regulations Assessment’) are derived from EC Directives which are currently transposed into domestic legislation via the Conservation of Habitats and Species Regulations 2017. 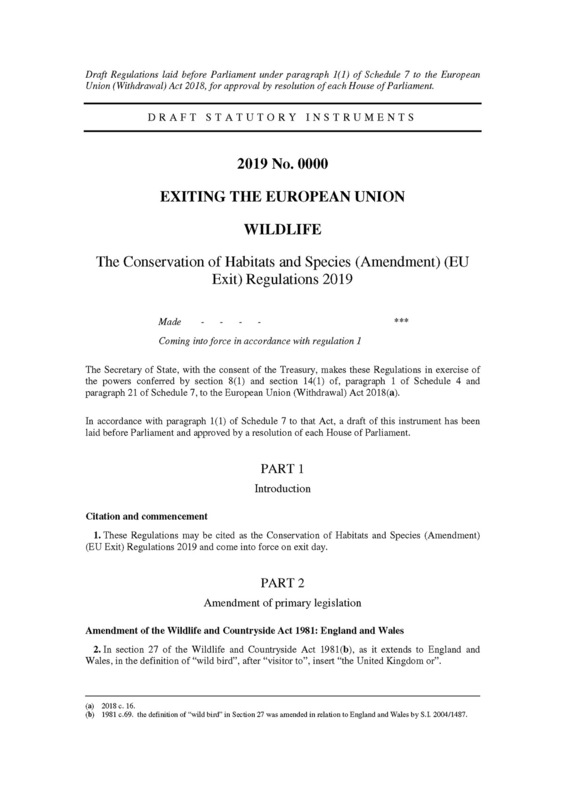 This month, the UK government have published the draft Conservation of Habitats and Species (Amendment) (EU Exit) Regulations 2019. While these are in draft and will (or would!) not take effect until the UK leaves the EU, the amended Regulations confirm that these provisions will be retained. 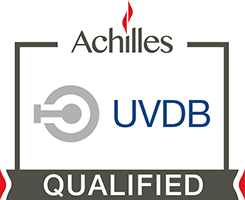 In the short term at least it is business as usual, and as ever we encourage our clients to address EPS and HRA issues proactively. The draft legislation can be viewed here.